Oneiric Sounds is the latest record by guitarist John Bailey, comprising two suites – one featuring bassist Arild Andersen, the other saxophonist Julian Argüelles playing soprano. 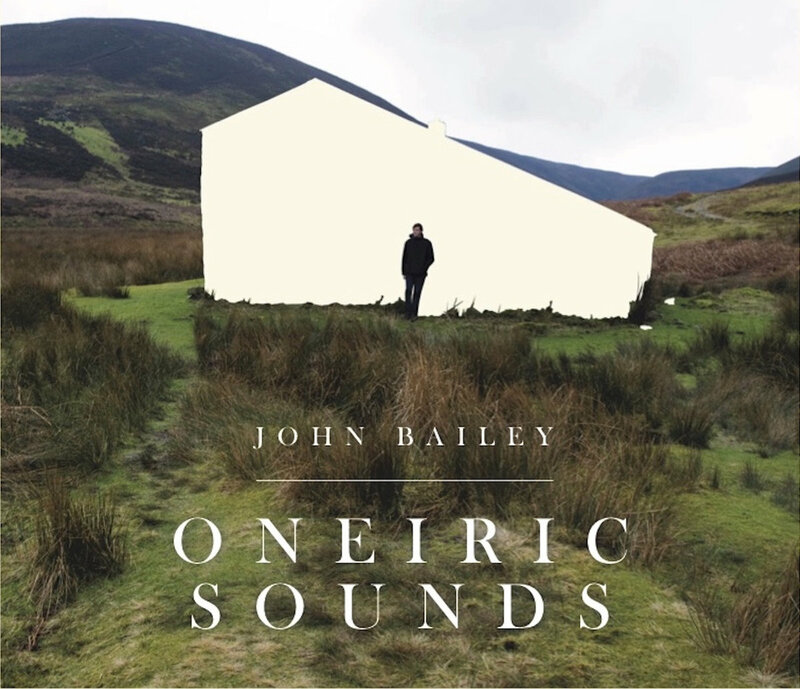 Interspersed between tracks of both suites is a series of four improvisations, Oneiric I - IV, featuring Bailey and Argüelles. Bailey takes inspiration from both the natural world and artists who observe it, such as Dürer, Turner and Bruegel. Several tracks have a bucolic feel. "Oneiric" means "relating to dreams and dreaming", and Bailey explains that some of the tunes were influenced by dreams; these two strands come together in Durer's Vision, a piece that is based on Dürer's painting "Dream Vision". This may sound cerebral, but the tunes are accessible, warm and engaging. Despite using different musicians on the two suites – notably Garry Jackson (bass) and Eryl Roberts (drums) on those tracks featuring Argüelles, and Richard Kass (drums) on those with Andersen – the record has coherence, achieved in part by Bailey's effective scoring for a small string section of violin (Simon Chalk), viola (Mark Chivers) and cello (Nick Stringfellow). Richard Iles plays flugelhorn and Tim France tenor saxophone on many tracks, also contributing to a consistent sound as well as providing fitting solos. Andersen and Argüelles understandably make the most significant contributions. Andersen's bass brings depth and richness to the tracks on which he appears, whilst Argüelles' soprano is light and playful. As a whole Oneiric Sounds has an open, luminous quality, perhaps fitting to a record that takes paintings and dreams as a starting point.